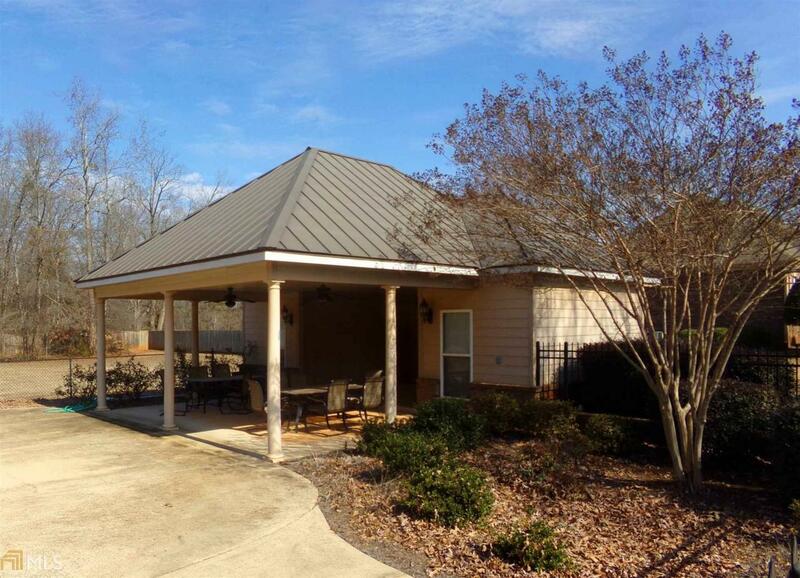 Build your dream home in the beautiful Oak Ridge Subdivision conveniently located on Hwy 16 only 10 minutes to I-75 & less than 5 minutes to the city of Jackson. .75 acre lots w/ choice of approximately 20 lots. 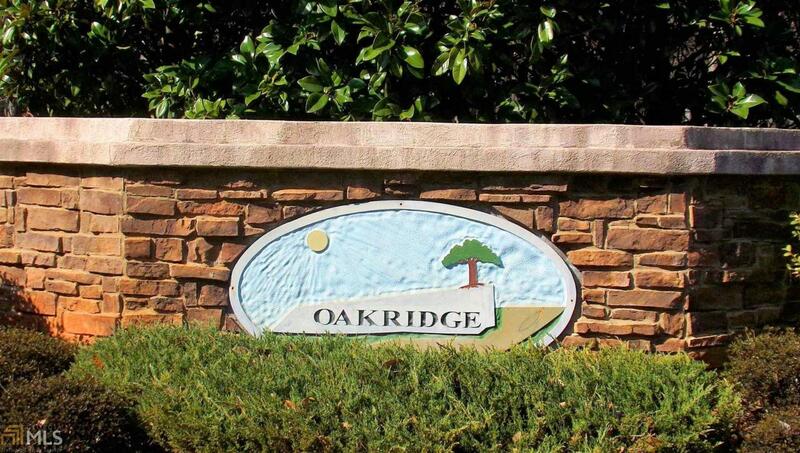 Oak Ridge offers a community pool, sidewalks, street lights, underground utilities (public water with set water meters on each lot). 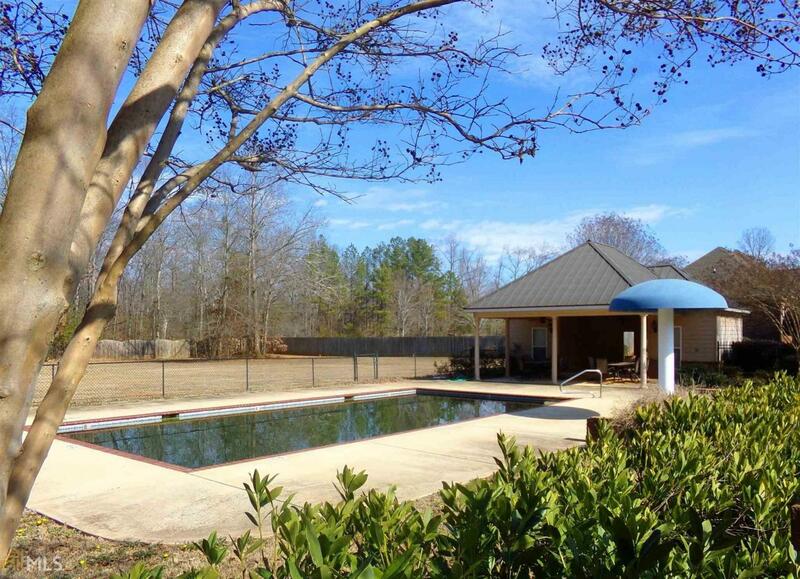 The HOA is voluntary with a $1,500 initiation fee that will be waived with a lot purchase. HOA dues are the responsibility of the homeowner. All house plans will require approval & must comply w/ neighborhood covenants. Minimum square footage is 1,800 sqft for this development. Use our builder or bring your own. Discounts available for 3 or more lot purchases. Call for additional details & list of available lots.